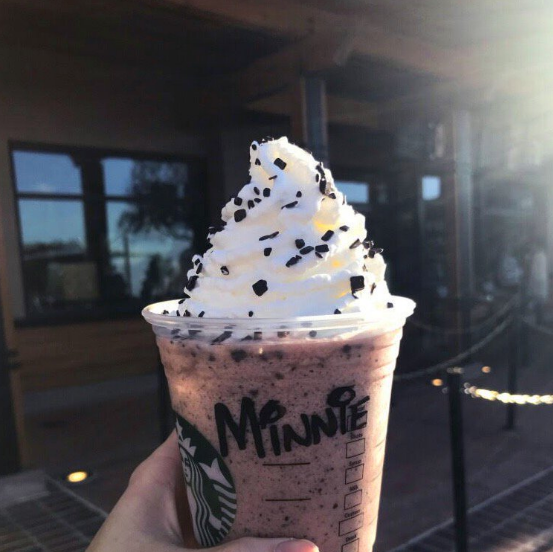 Add a splash of Minnie-style to your Walt Disney visit with special limited time PhotoPass options found at Disney Springs in honor of Minnie’s #RockTheDots Celebration happening this weekend at Disney Spring. This special event pays homage to Minnie who is being awarded with her own star on the Hollywood Walk of Fame. So if you’re in the Disney Springs area this weekend, be sure to head over to the PhotoPass Studio located in the Marketplace and rock your dots! For information on the other special events taking place during #RocktheDots check out this article. Thinking about a visit to Disney World? Packages are currently available through until the end of 2018. Read below to find out how you can get your FREE quote.